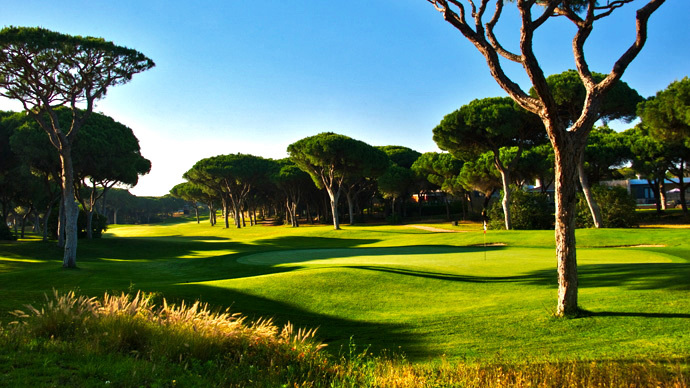 Millennium Golf Course is a Par 72 golf course located in Vilamoura . 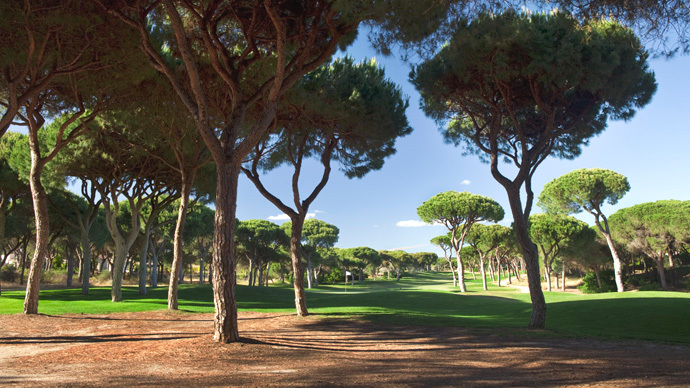 Open since 2000 as become the most popular among all the Vilamoura golf courses. 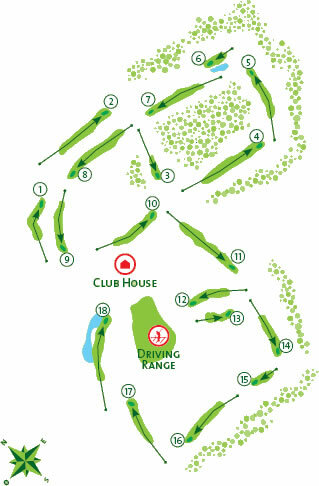 It is quite an open course, which makes it a favorite among lady golfers. 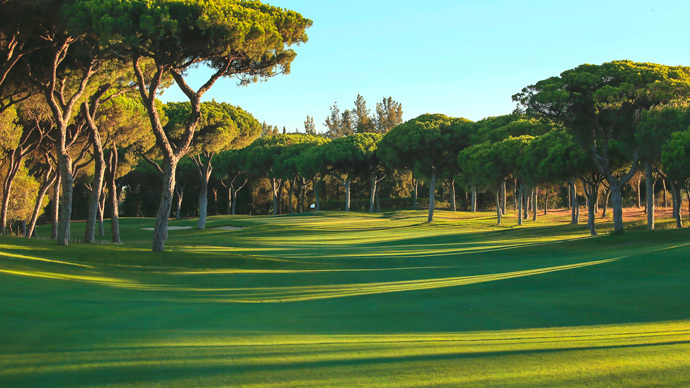 Nevertheless, the front 9 has 5 holes set between pine trees, making it a more aesthetically pleasing experience, but on the other hand also more challenging, with narrower fairways. 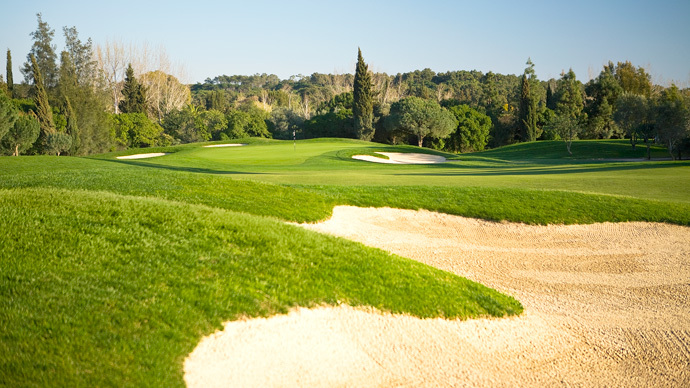 On this first round lies what is also Millennium's golf course signature hole, the 5th, a Par 4, stroke 1. 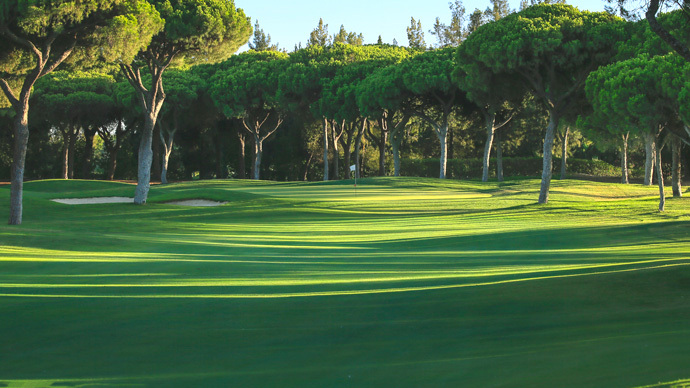 The back 9 is easier all around, shorter, with a total change of scenery into open spaces, allowing mainstream golfers to hit their drivers without any worries. This is not at all a hilly golf course and so if you enjoy a walk you can do without the buggy. Overall, Millenium is regarded as a fairly forgiving golf course, some would say a fair course, and one to build a good score on. 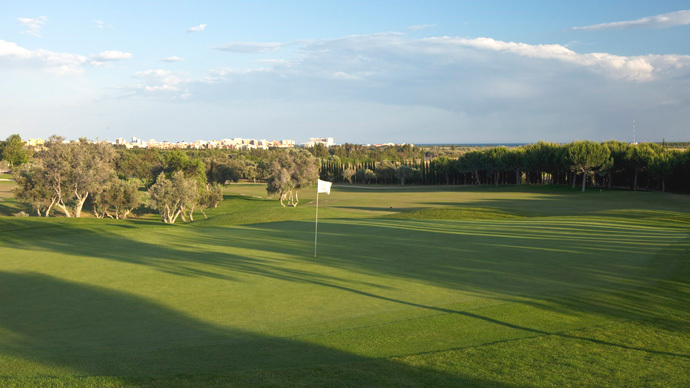 If you're on a golfing trip it is ideal to start your game here in the week to iron out all those faults before taking on tougher golf courses such as Pinhal or Laguna. 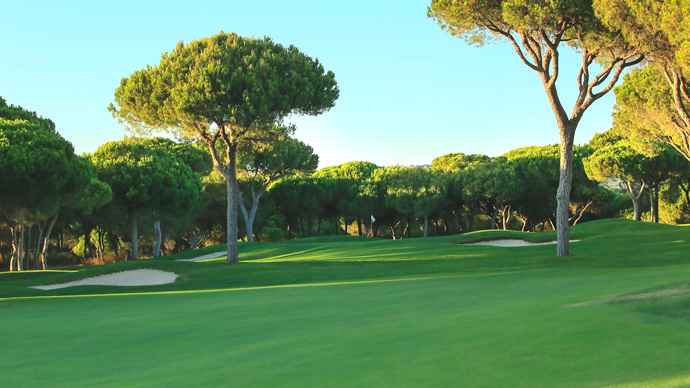 After golf at Millennium you have a wide choice when it comes to leisure time, this is Vilamoura after all and it was purposely built for holidays and family fun. 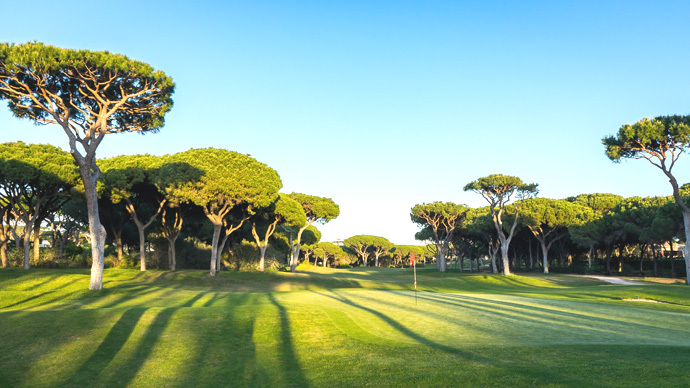 If you are coming from Lisbon or Porto, take the A2 motorway in the direction of the Algarve and when you reach the A22 Via do Infante motorway head in the direction of Faro. 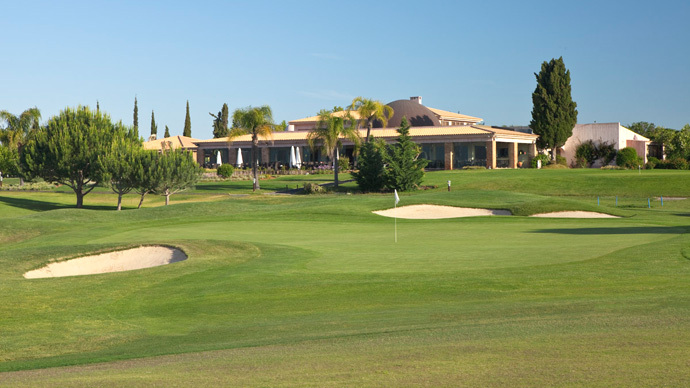 Continue until the exit to Vilamoura, then continue straight on and at the traffic lights turn left on to the EN 125 in the direction of Faro. 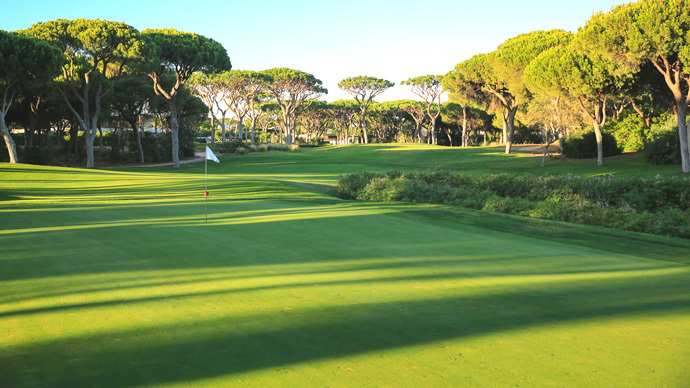 After a few kilometres, the entrance to Vilamoura is on your right.